Sometimes, good food can go unnoticed when you’re not paying attention to your surroundings. I’ve driven past Restoran Jit Ben in Taman Berkeley several times on my way for bubur goreng further up the road, but never gave much thought about trying the food here. It was rif who insisted that we change our bubur goreng routine and try something new. We didn’t know a thing about Jit Ben and thus, relied on some Foursquare tips on the place. 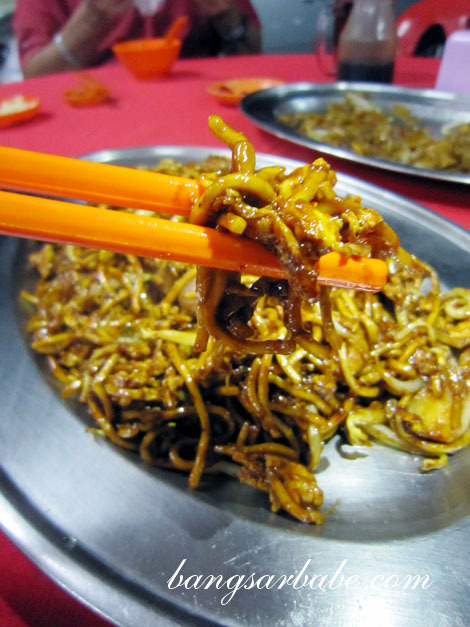 Many recommended the fried kuay teow, black chicken herbal soup and strangely, the mee goreng mamak. 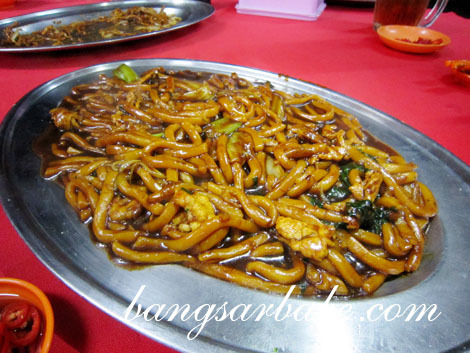 We ordered a large plate of fried kuay teow (RM9), hokkien mee (RM9) and mee goreng mamak (RM9). Despite the crowd, we didn’t wait very long for our noodles; about 15 minutes or so, I reckon. The Hokkien mee was decent and had a good dose of wok hei. The noodles were nicely chewy and flavoured by the tasty dark sauce. I liked that it came with a generous portion of pork slices, but wished the chef added sprinkles of pork lard as would have made the noodles tastier. 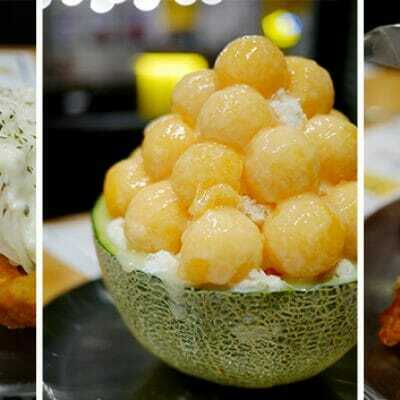 Note that this is the wetter version, like the one at Restoran Bubur Goreng; we all agreed that the latter’s version was tastier. If you enjoy eating mee goreng mamak, you should give Jit Ben’s version a try. rif and I enjoyed this much more than our regular mee goreng mamak place in Hartamas. Slightly sweetish from the caramelized onions, the noodles – laced with egg bits – were deliciously spicy. I liked that there was no alkaline smell or taste in the noodles, and the texture was perfectly al dente. This grows on you -- very addictive! This was wetter than your average mee goreng mamak and in all honesty, I wasn’t drawn to it initially. But the taste grew on me and I finished almost ½ the plate myself! Fried kuay teow worth travelling 35km for! That said, the highlight of our meal was hands down, the fried kuay teow. It was so tasty, even a large plate wasn’t enough. 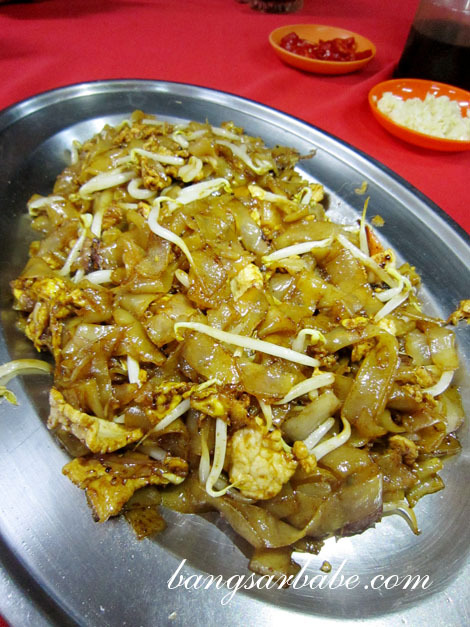 The kuay teow tasted as though they had been dancing in fire – so much wok essence and so flavourful, despite its light appearance. I didn’t mind that the noodles were slightly oily because if less oil was used, the outcome wouldn’t be as delicious. For this, I’m prepared to brave the traffic and toll charges to Klang. And for RM9, it’s cheaper and tastier than any fried kuay teow (this was a portion for 3) you can get in KL and/or PJ. Don’t bother ordering the Loh Mee (RM5) here as you will be sorely disappointed, especially after eating the fried kuay teow. While it was quite large for a single portion, the broth was lackluster in every way. No amount of black vinegar or sambal could fix this. All the above came up to RM34 for four of us, inclusive of Chinese tea. I found it very reasonable and portions were generous. I’ll definitely return for more fried kuay teow and mee goreng mamak. I also plan to try the herbal soup then. Verdict: Very good fried kuay teow. 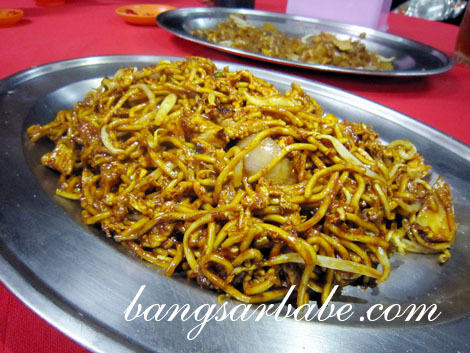 Also try the mee goreng mamak. Yup, but it didn’t look interesting to me so I didn’t bother trying. Gosh. How can you fit in so much of noodles in one go? I personally do not enjoy noodles, particularly hokkien me, loh mee and mee mamak. There were four of us, so it wasn’t that hard. Hehe. 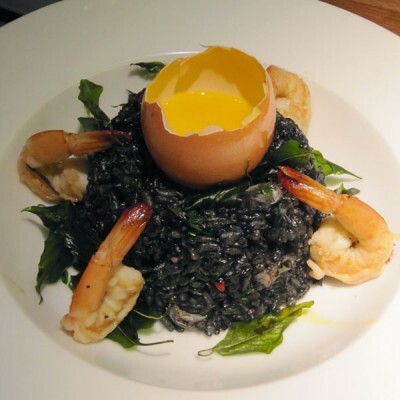 Waaa…not even Hokkien Mee? That’s like a must for me! That’s impressive Kuay Teow if it’s worth traveling for. That looks DAMN GOOD!! should give it a try one day. i never tried the restaurant b4 .. The mee goreng mamak looks good. Would be yummy with some added tofu in it like the Penang stalls. Jit Ben’s food is good and price reasonable. Hey, I suggest you try their crab fried mihun! I merely eat that every time I go there. is that area very dodgey? Not really. You need to explore to find out. Hi, is it only open for dinner? When is their offdays?